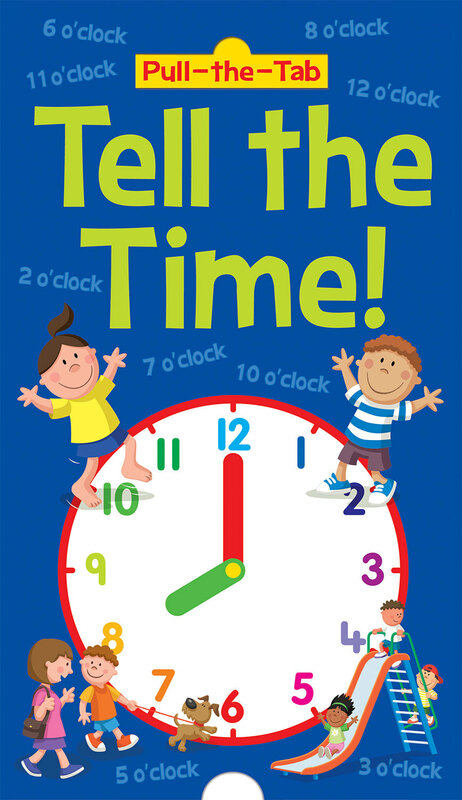 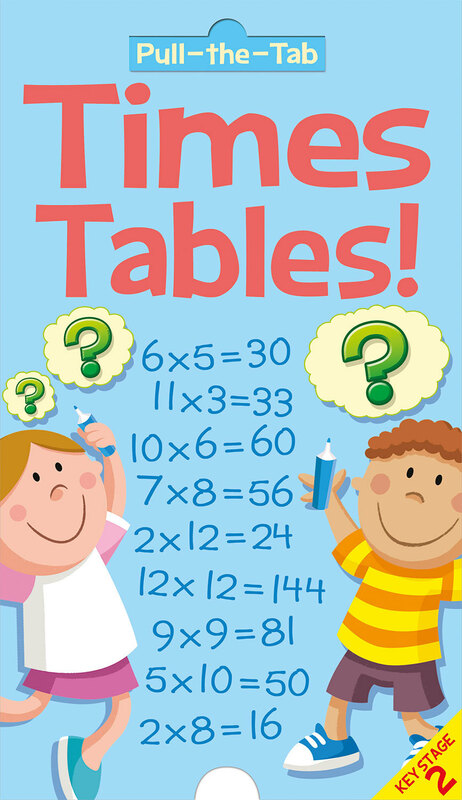 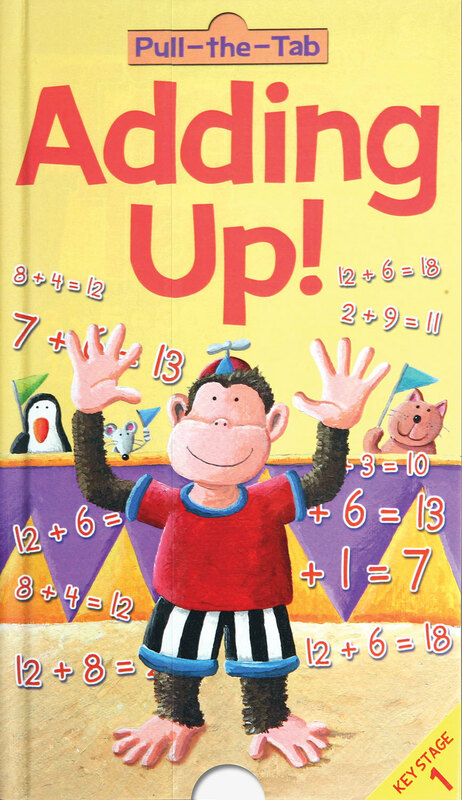 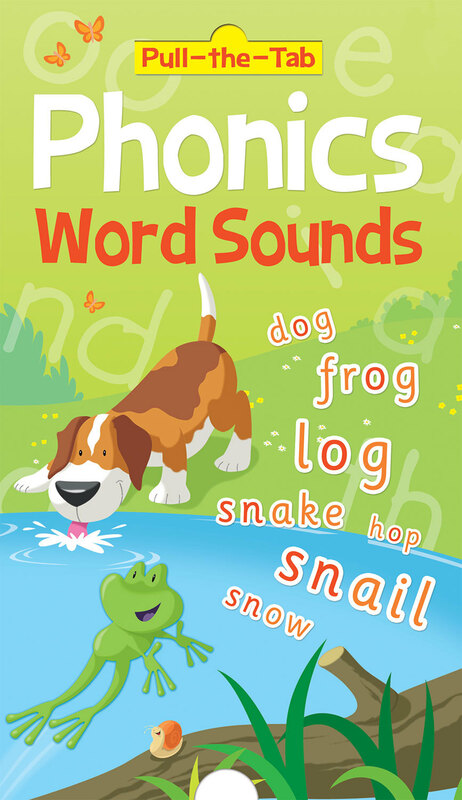 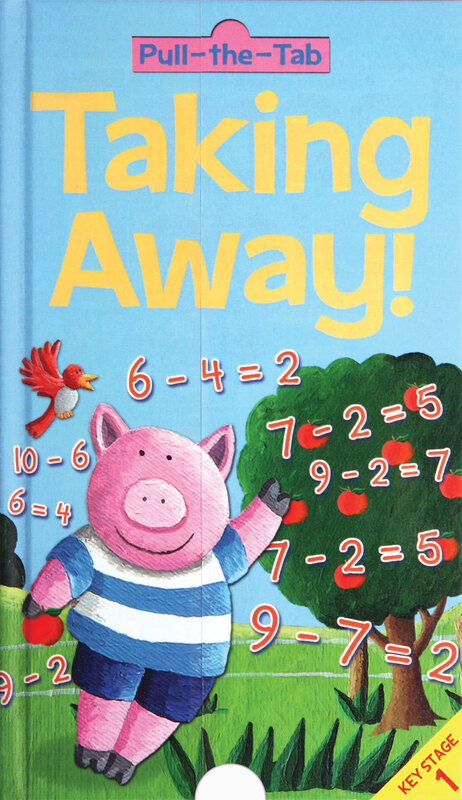 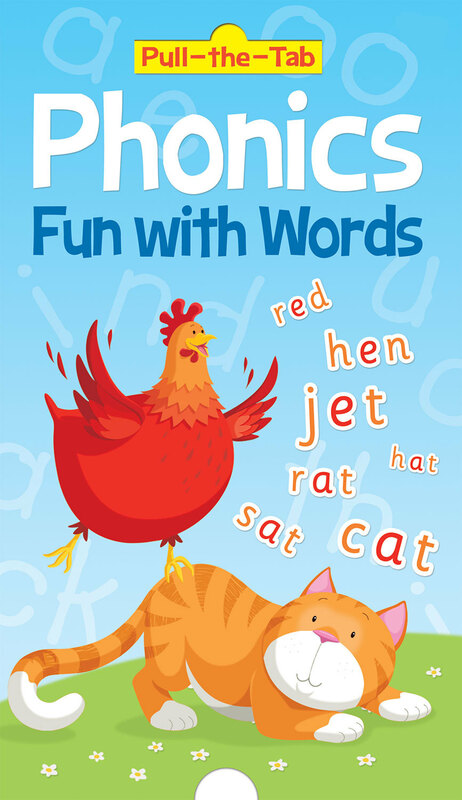 Children will find learning maths, phonics and telling the time easy with these interactive, pull-the-tab books. 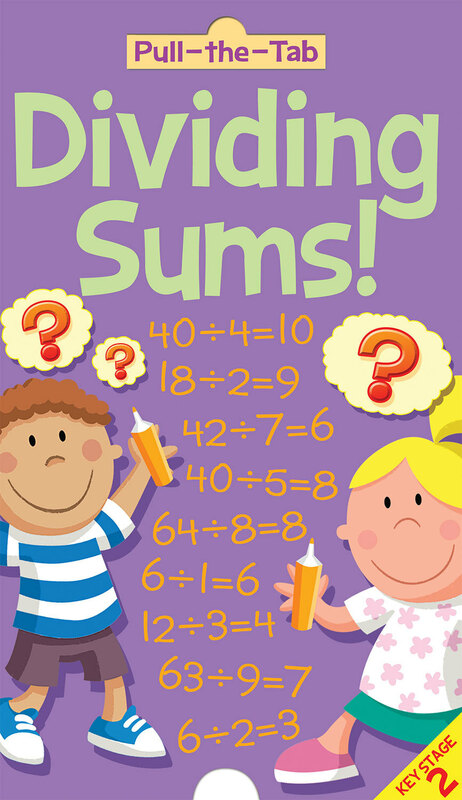 Both adding up and taking away are in line with Key Stage One learning objectives, while dividing sums and times tables are based on Key Stage Two learning objectives. 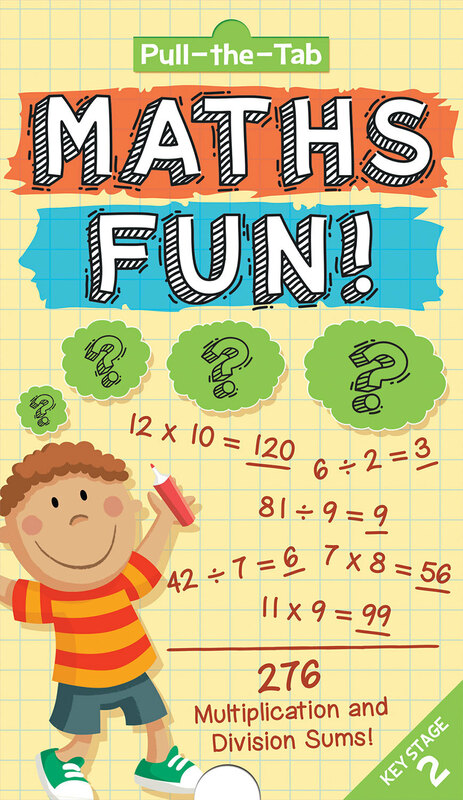 The bright illustrations and innovative format will make learning new skills easier and fun!